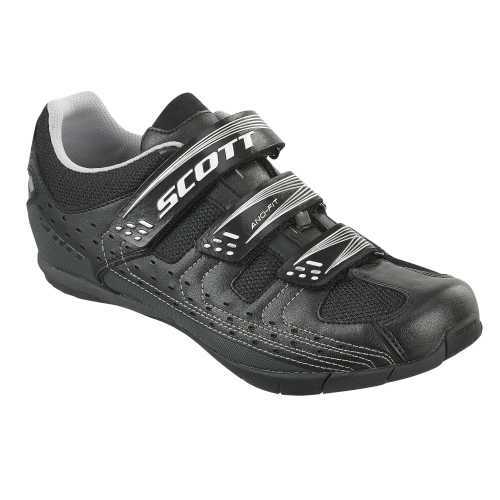 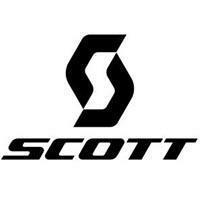 The SCOTT Tour shoe is a comfortable road shoe made for everyday use. 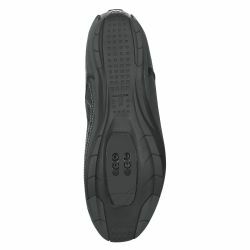 It’s perfect for simply getting you to and from work and for using on weekend recreational rides. 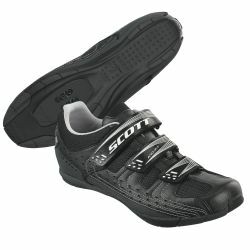 It’s perfect for cyclists who want a well-ventilated shoe that gives them the right stability with great, spacious fit. The three strap Ano-Fit system allows custom fit adjustment while the Sticki rubber surface inside the nylon fiberglass sole allows you to walk easily when not on your bike.